إن فندق RotoVegas Motel بموقعه الممتاز في مركز مدينة روتوروا هو نقطة انطلاق جيدة لنزهاتك في روتوروا. إن موقعه الجيد الذي يبعد 0.5 KM فقط عن مركز المدينة يساعد النزلاء على الاستمتاع بمعالم المدينة ونشاطاتها. يوفر الفندق بفضل موقعة الجيد وصولاً سهلاً إلى أهم معالم المدينة.
. إن RotoVegas Motel حريص على توفير الراحة للنزلاء، فلا يوفر الموظفون جهداً في تقديم أفضل الخدمات وضمان حسن الاستقبال. إن واي فاي مجاني في جميع الغرف, تخزين الأمتعة, واي فاي في المناطق العامة, صف السيارات, رعاية أطفال هي جزء فقط من الخدمات التي تميز RotoVegas Motel عن باقي الفنادق في المدينة. تتضمن كل غرف النزلاء وسائل الراحة والتسلية المصممة خصيصاً لضمان الراحة القصوى للضيوف. صممت خدمات الاستجمام في الفندق والتي تتضمن حوض استحمام ساخن, ساونا, مسار جولف - ضمن 3 كم, حمام سباحة خارجي, ملعب للأطفال لمساعدتك على الاسترخاء والراحة. اكتشف مزيجاً ساحراً من الخدمة الاحترافية والخيارات الواسعة من وسائل الراحة والمتعة في RotoVegas Motel. The housekeeping is very on time. Even we just hang out for a lunch, everything got clean when we came back. The room with tub is great, we bought fruits and wine from Countdown (just opposite the street, and ParKsave is next to countdown) to enjoy the hot tub, what a relaxing. Shelly text me to let me know our room was ready and could check in early which was great. The guy on reception was very friendly and helpful. Our room was spacious and clean, the spa bath was lovely! The room was also well equipped with lots of towels and some bubble bath for the spa bath. The pool area is also nice if you have a few hours to chill. The location is good, pretty central and 15 minute walk to eat street. Only slight concern would be aircon, the rooms get very hot but we did have a fan. I was told that there was a charge for booking on the agoda website. So the room cost alot more money than we would of paid. But as it was last minute we couldn't cancel the room. Apart from the cost, good location. Phil was very helpful in recommending us things to do, discounts for activities and making the bookings for us. Room was spacious with complete kitchen tools if you need to cook. Highly recommended. We will definitely be back here again! 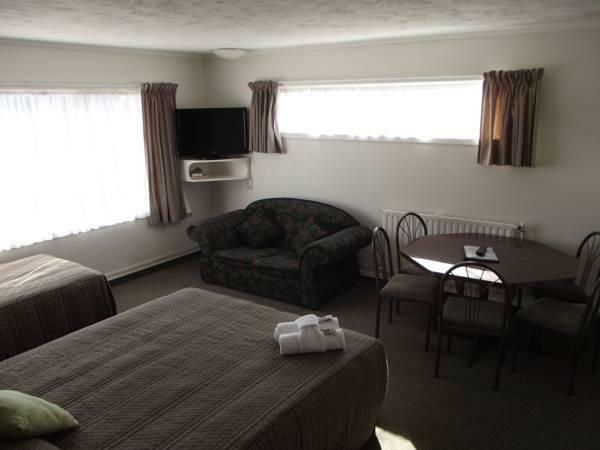 Is our 2nd time stay here, the room is spacious with a hot pool inside, the hotel staff is very friendly and they will recommend you some attraction which worth to visit in Rotorua with some additional discount. We are a family of 3 adults and 1 child. We have stayed in a 1 bed room apartment for 5 nights. Love the excellent location which is just opposite the motel. We cooked dinner every night which saved a lot for us. The front desk are very friendly. They helped us to fix the heater issue as the room heater is not working well. 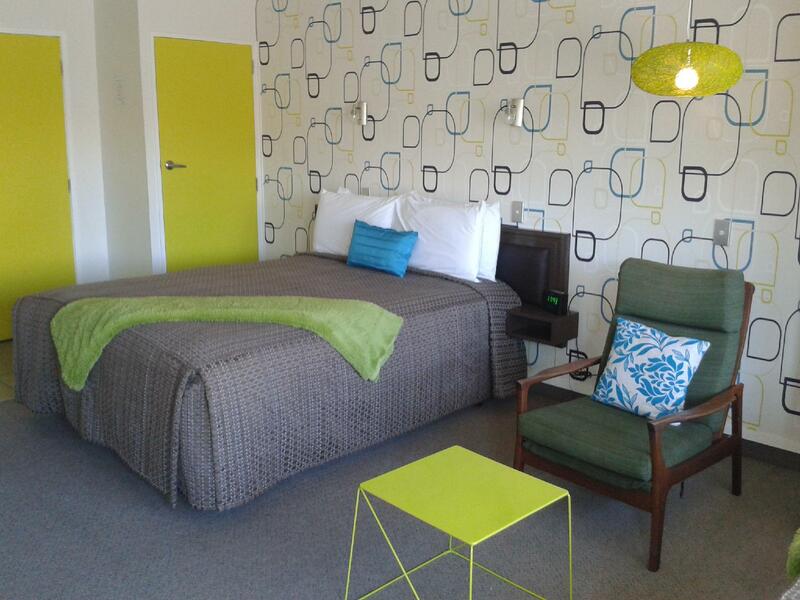 We enjoyed our stay in Rotorua and highly recommend this Motel!! 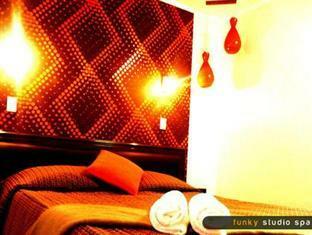 The staff were absolutely amazing and really helpful and friendly during our entire stay. The bed was really comfortable and we had our best sleep at Rotovegas. The only downside was the cleaniless as there was a alot of rust and mould in the bathroom area and that there was no door to the bathroom and shower area so that it was a bit difficult when travelling with friends to shower in private. The location of Rotovegas was amazing and really close to everything in Rotorua, especially to Te Puia and supermarket. We really enjoyed our stay and the friendly staff. A basic family motel, with everything you need. The location is great, with plenty of close family food options. 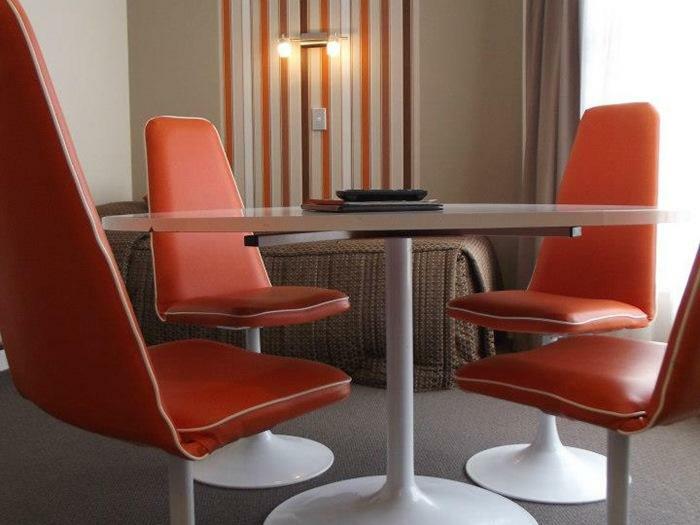 The room was clean and well appointed, with an updated décor. 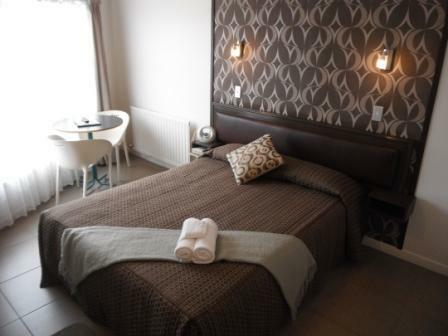 The staff were so friendly and helpful, ensuring we had everything we needed to be comfortable. They also recommended some great local activities which we really enjoyed. Would recommend. We arrived mid evening and were greeted by Paul. He was helpful and continued being so our entire stay as were all the staff. Details of activities, places to eat and information for our MTB experience in Rotorua were all heartily given. 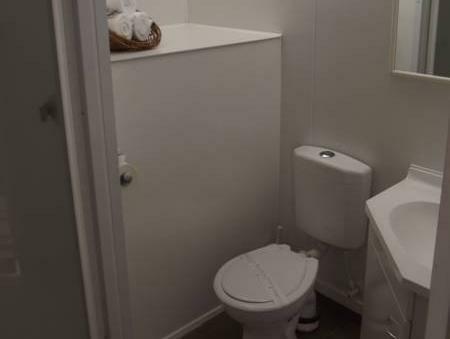 The facilities at Rotovegas Motel were great. After coming back from the trails at night we would slip into the heated pool and recap the days riding before heading out for the night and doing it all over again the next day. If you are a biking enthusiast, this is the place to stay. Thanks for a most hospitable stay. 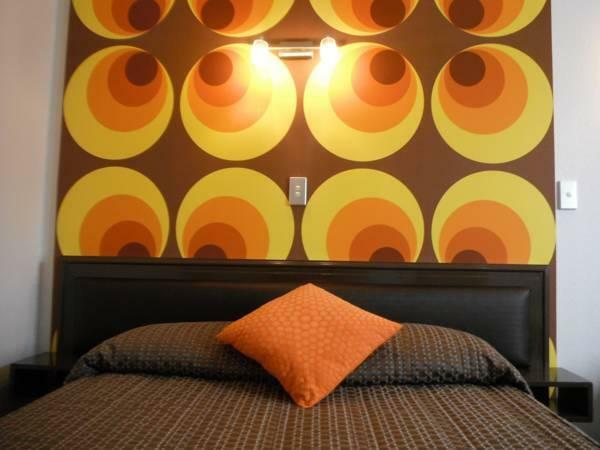 If we come back again we will be sure to stay here, and for others heading to Rotorua, we will certainly be recommending Rotovegas Motel. 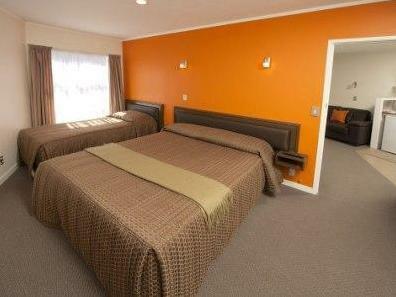 This motel is a short distance away from the town centre but the town centre is just further down the same street. There are supermarkets and eateries nearby this motel. The place is a little cramp if you take into consideration that we had 6 people. There was a really large spa bath at the back of the room too. The room were well equipped and comfortable. The hotel receptionist Sabrina was very friendly and helpful and provide useful information and recommendation on which attraction to visit around Rotorua. It was a pleasant stay and the reception staff were amazing. They recommended food places to have for dinner and they were very friendly and helpful. They also told us which routes to take and visit on the way back to Auckland.